Ski-ing and snowboarding are some of the most exhilarating and invigorating of extreme sports. 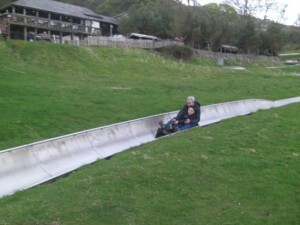 It’s too bad that Wales rarely has any snow to glide down? Oh well, you’re free to dream right? Well you will be surprised that on your trip to North Wales you can do better than that. 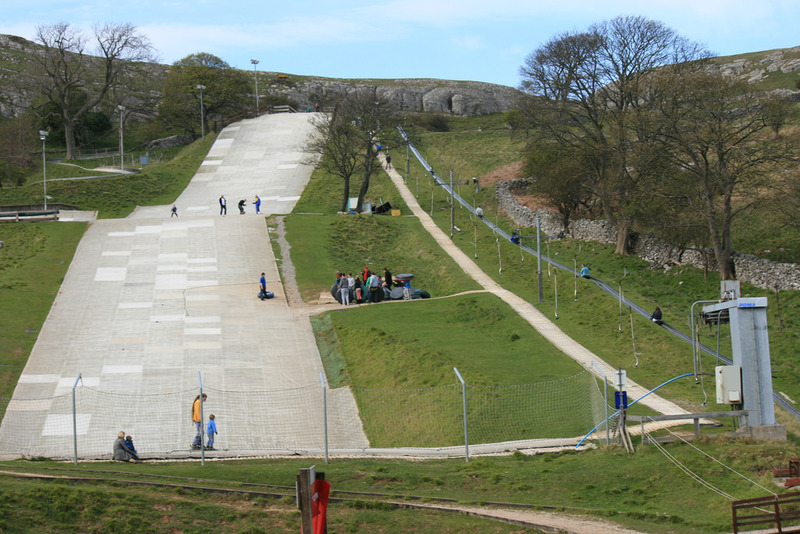 The Great Orme, as well as being an outstanding natural monument to the glory of the Llandudno area, is home to a brilliantly maintained dry ski slope. Many travel to the area to use the slope, as there are many hotels and self catering holiday cottages in Llandudno. 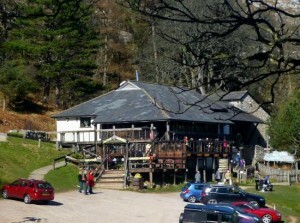 The complex is complete with a restaurant/café, and a ski lift to save you from lugging your way up back to the top. This is the ideal environment for beginners as they can learn the basics of skiing in the scenic and safe environment of Llandudno before going on a sojourn to more distant slopes. John Nike leisure sport offer full courses in becoming a fully-fledged skier and you can take this elsewhere to continue your snow-career. The centre offers full equipment rental so you don’t need to worry about bringing your own… unless you want to of course! After your session, enjoy a drink or meal at the fully licensed Alpine Lodge Bar and Restaurant. Whether you are a skier or a snowboarder this slope caters for everything you could want in a day at the slopes. This isn’t the only thing that the complex has to offer either. You will also find the longest toboggan run in Great Britain upon these slopes. This is a tourist favourite as anyone can have a go and enjoy this run with no issues or commitments needed. Just hop on and ride. Those who are less adrenaline-orientated will be pleased to hear that at the centre they also offer ‘alpine crazy golf’. Battle it out with the rest of your family to find once and for all who the most skilled alpine golfer is. This entry was posted in Activities, Attractions, Local Areas, Uncategorized. Bookmark the permalink.